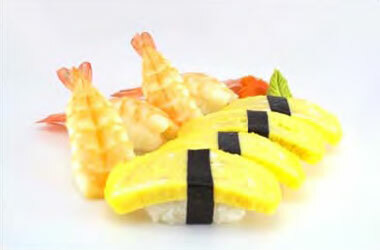 The world-famous sushi is the most iconic form of dining from the Japanese culture. 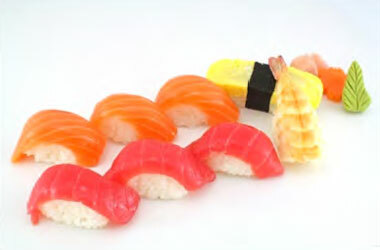 In Japan, sushi is considered to be an art form because its appearance is just as important as how it tastes. 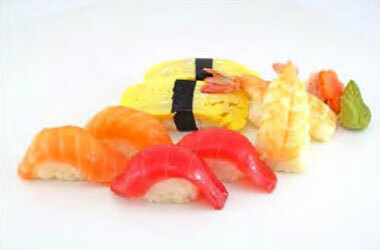 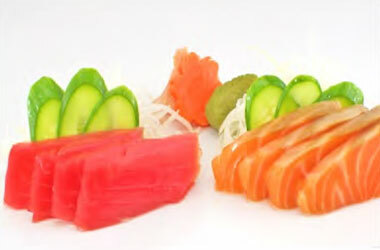 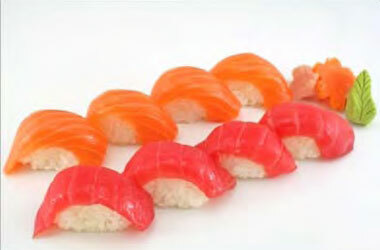 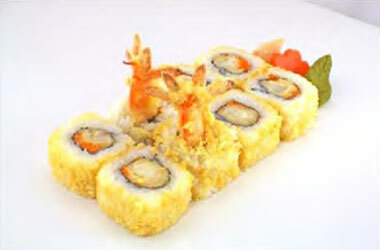 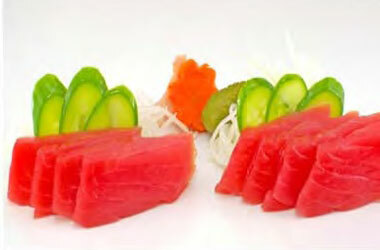 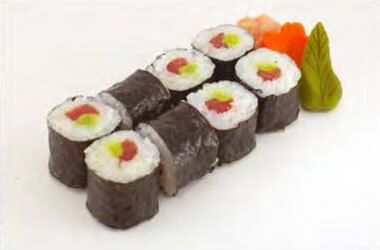 Sushi in its true meaning actually indicates dishes that use sushi rice, which is seasoned with a sweet vinegar essence. 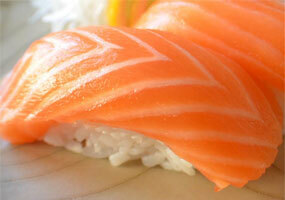 A common misconception about sushi is that it always contains raw fish. 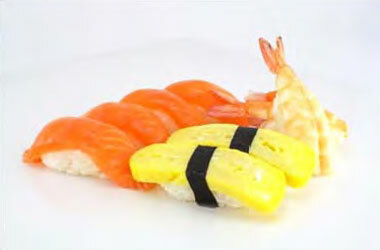 In reality, sushi can be made with a variety of ingredients. 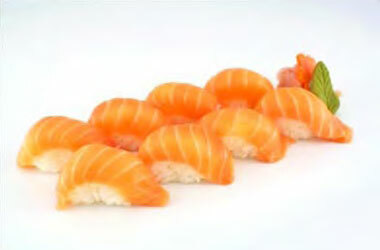 However, eating sushi made with fresh seafood has remained a favorite amongst all sushi enthusiasts worldwide due to its health benefits, artful presentation, and intense flavors. 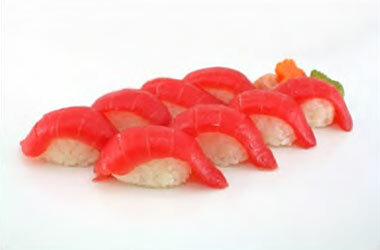 The single most important factor of sushi is freshness. 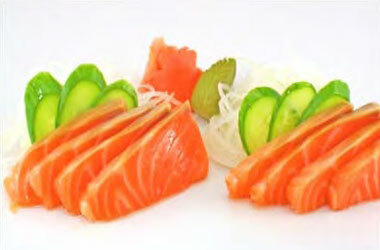 UMAMI brings sushi to a fast food setting with the strictest standards for raw material sourcing and equipment.